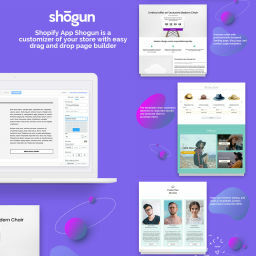 Hello, my name is Maksim, I am e-commerce design expert. 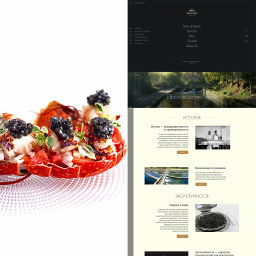 My direct specialization is design develping for Shopify web shops, themes production and customization. I have a seven-year experience of web and print design. With our team we specializing on e-commerce projects production. The main direction is the development of projects for Shopify. Our clients are our partners. This is key ideology. We are open for better solutions, expert consult. Romatti is an online store that represents a large number of goods and galleries. 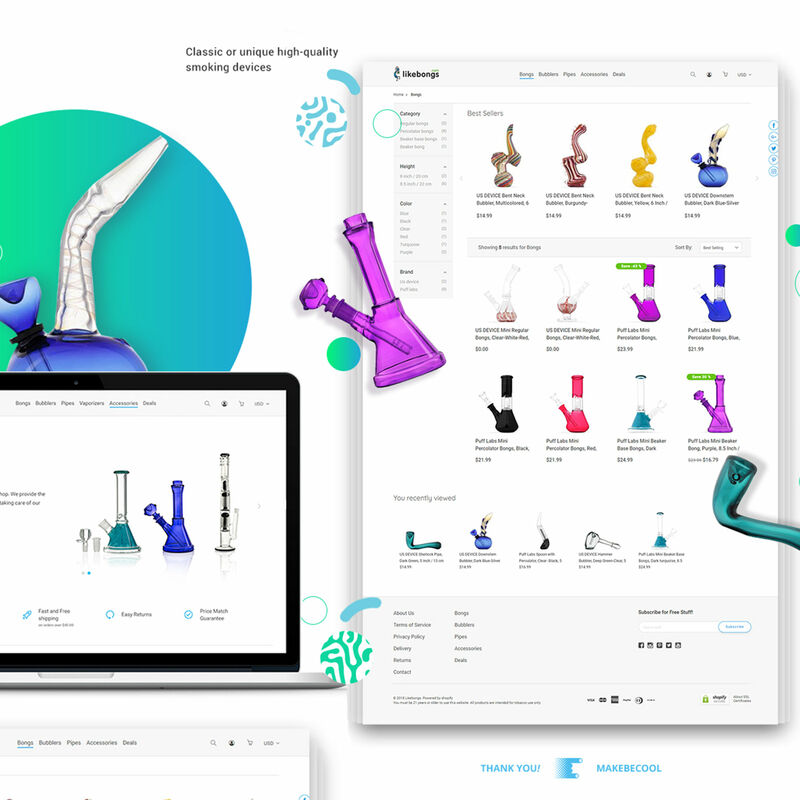 Features of the online store: the possibility of obtaining discounts when adding photos of already purchased goods in the interior; pagination on the pages is based on ajax technology, a strict and stylish product page with an emphasis on key information and characteristics. A user has the ability to quickly navigate using multi-level navigation filters. The aims of the project are selection and online booking of tours, excursions at convenient dates with the possibility of filtering by a large number of options. The full-scale website was developed, including design, front-end web development, technical part, integration of website with API. 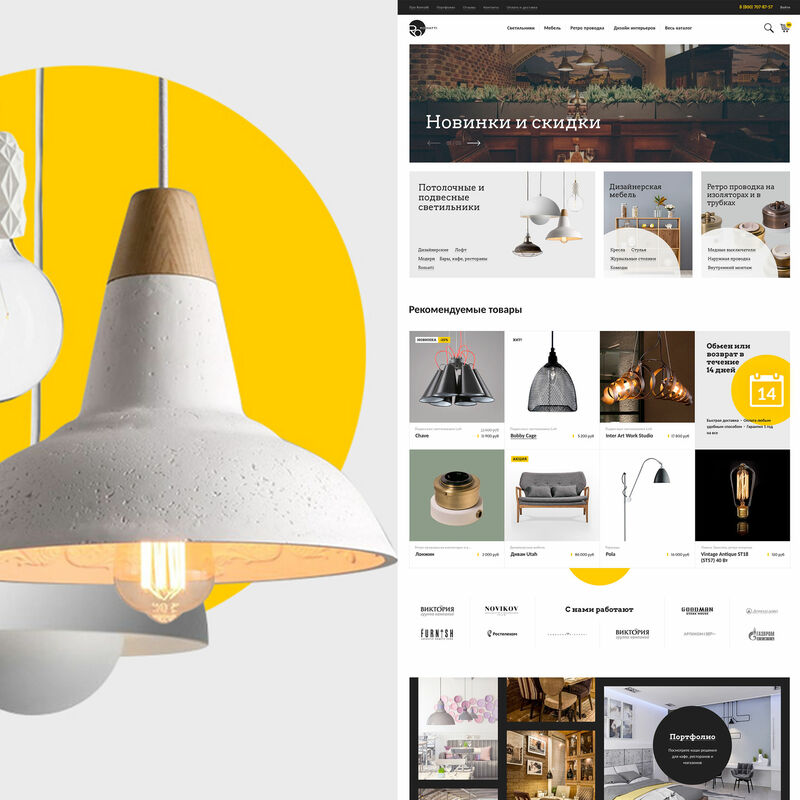 We have developed a designer page for selecting the product that is delivered by subscription. 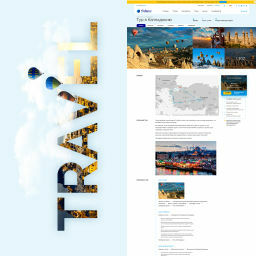 When we redesigning the main page, we try to show simple infographic and made content perception more clean and clear. Then we fixed inner pages according to new design guides. Plus we stylized email template and implemented an automated trigger that send this letter. 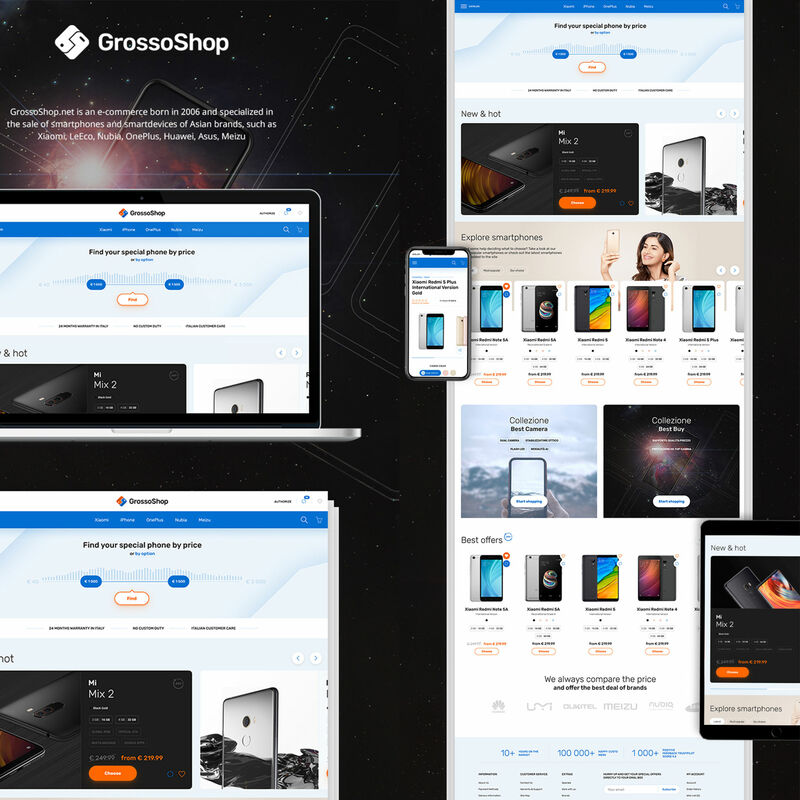 Grossoshop - is an online-store that presents smartphones sales. 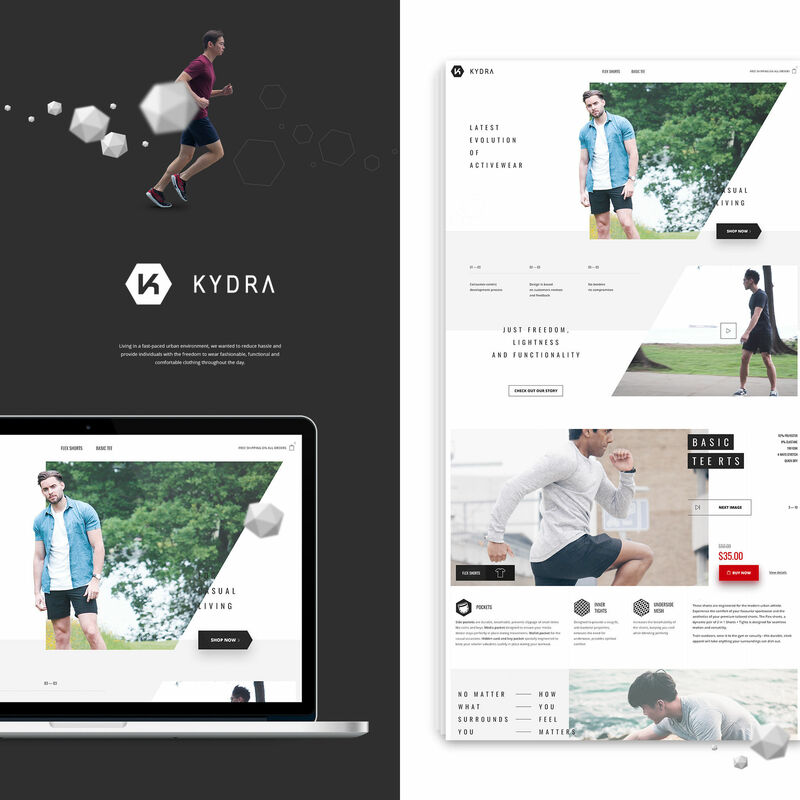 For this project we created design, development, marketing research and performed data migration from Magento to Shopify platform. We have done clear and fast data migration to Shopify with no problems. At the same time our marketer and UX-analysis conduct marketing research and created website map that brings conversions. Then we created stylish and user friendly design and development strategy. 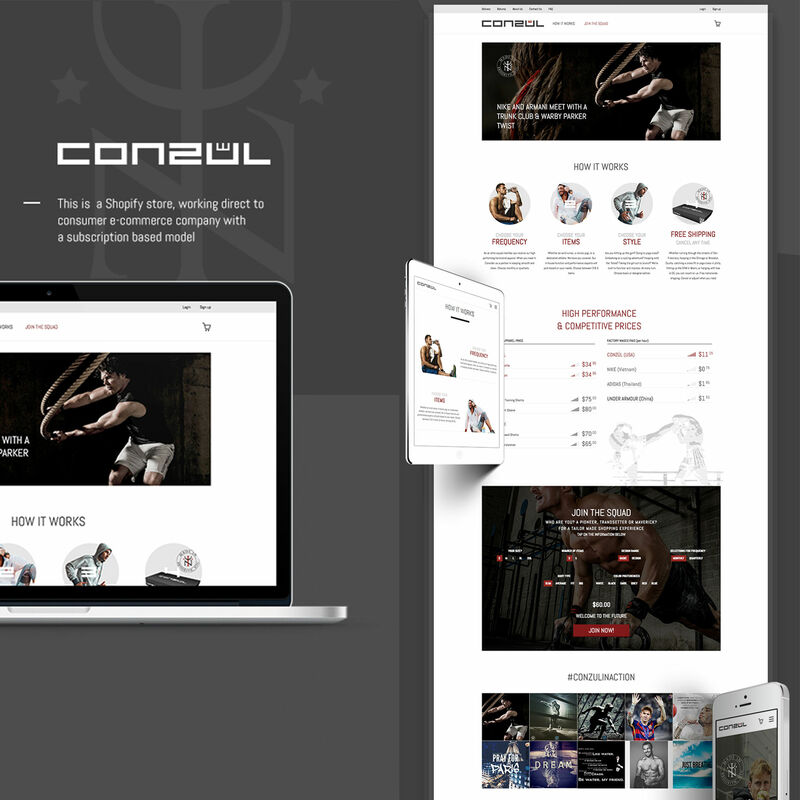 Our team designed the following pages for them: main page, about us, portfolio, contacts. For this project, our team has developed the design of ready-made blocks by which you can build an online store. 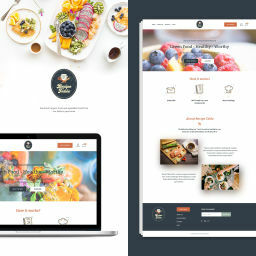 The designers changed the look of existing templates and created new ones to make the process of creating pages easier and more convenient for users. 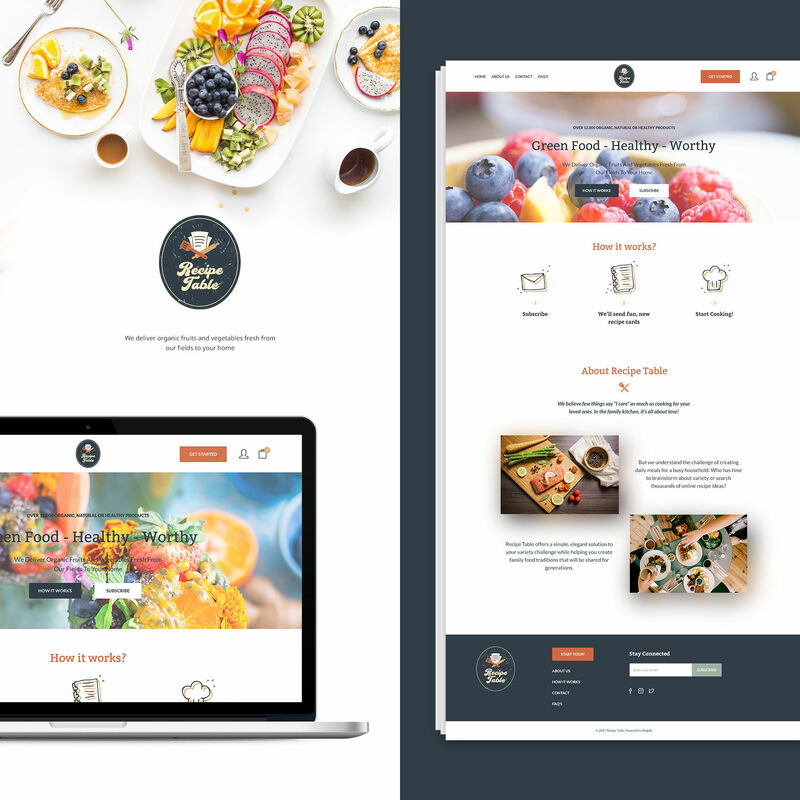 All of the components are optimized for mobile and desktop devices, so you don’t need to worry about how your store will look on different screens. As far as user visits a site, a pop-up appears. It requests a confirmation of user’s coming of age. We’ve installed all the apps for product reviews, facebook integration, set of foods “Cheaper by the Dozen”, filters, banners administration and promotion code creation. Our team has also developed the equivalents of paid apps to create categories “you may also like” and “ last visited products” on a site. They let the client not to spend his/her budget on paid applications. 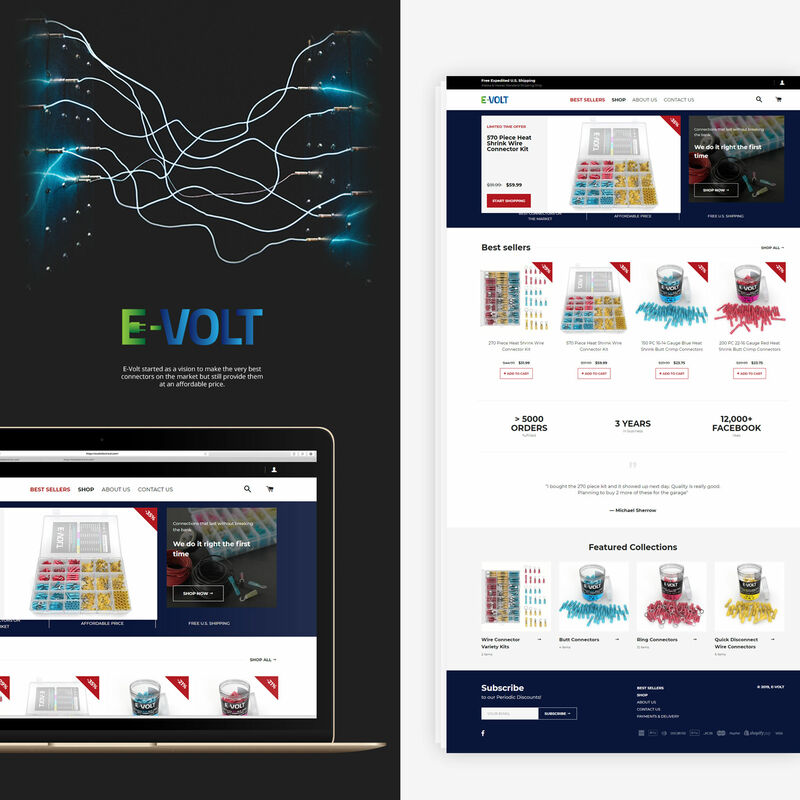 E-Volt is a company that develops connectors for any electrical projects. 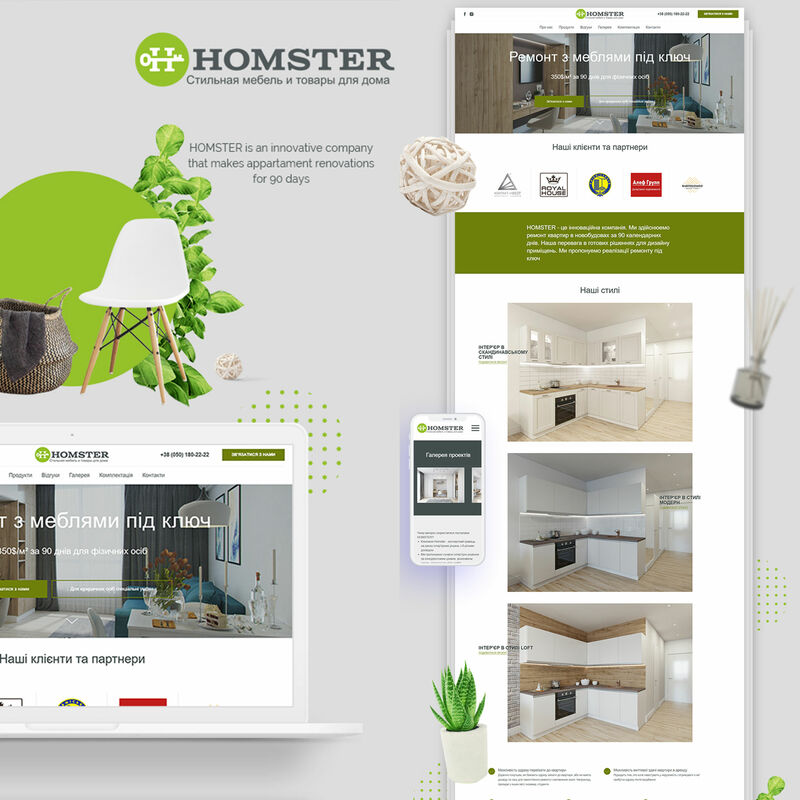 For this project, our team conducted a CRO research, then developed the design of the home, collection, product, about us and contact us pages. Globitex is a professional cryptocurrency market. For this project, we have developed a corporate website on the October CMS platform. Our designer created the home, news, article, roadmap, Knowledge Base about page and personal account. And then the developers realized these layouts in life. Instaballoons is a company that sells balloons and equipment to them. 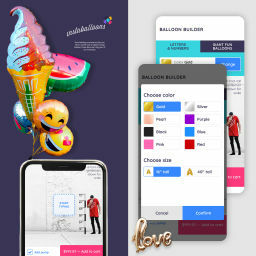 Based on an existing application that creates packages with balloons our team has developed and integrated its mobile version. 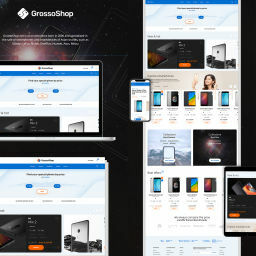 Back-end developing for online shopping application. Quality assurance of web application for advertising tracking. This is an e-commerce project that requires research of customer needs. 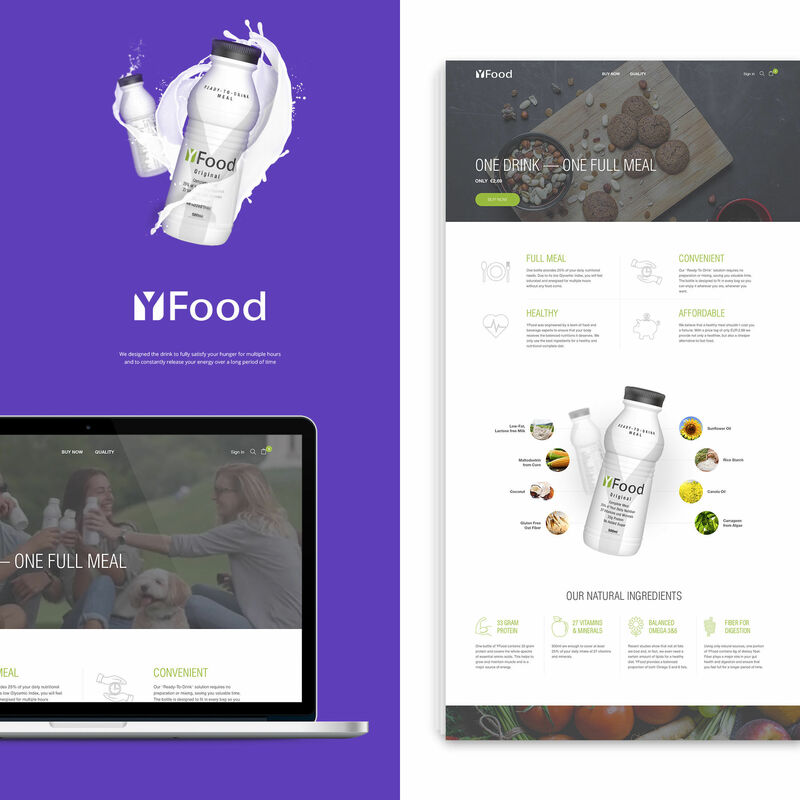 I worked on best products presentation, using banners and informative blocks of product items, subscription options, testimonials functionality and catalog structure. Before design development we made a deep marketing research. As a result we got a list for marketing vision for further development. So the next step is an emotion map of main page, that must contain excitement, adventures feeling, autonomy plus security. 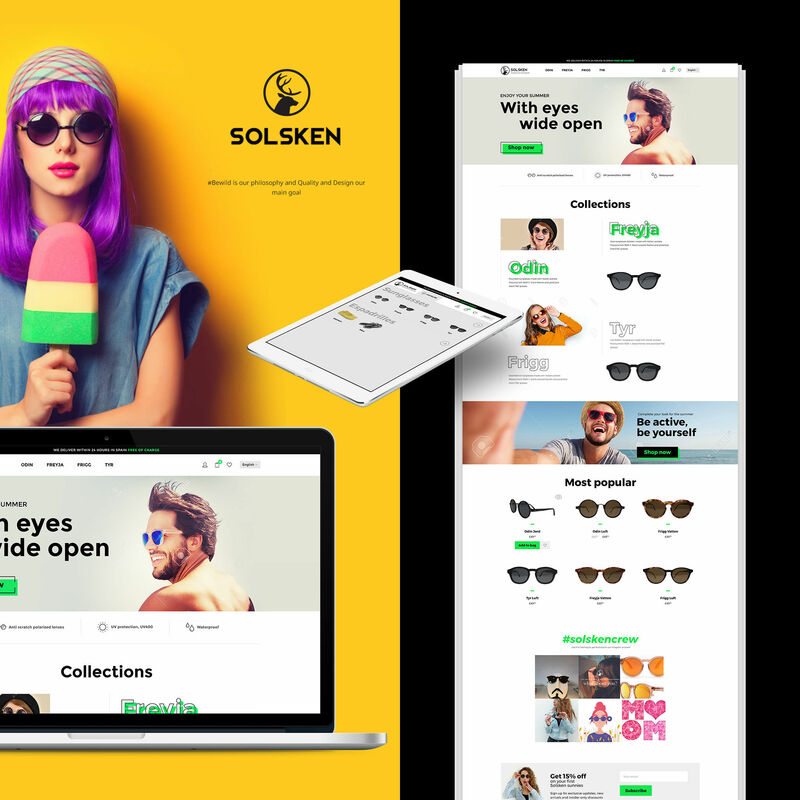 We gathered all marketing information, design skills and strong development and made a new conversion main page and other web store pages. 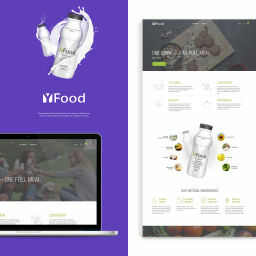 We design a creative visual demonstrating of the components, plus well-converting interface aim of which is telling everything about the product. Product page combined with sticky buy panel to stay near the hand while reading the product description. There are a few buying options like regular purchasing and the opportunity to subscript to a product. We started common practice of marketing research for every project. 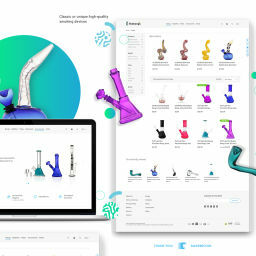 So the aim was to make a redesign existing online store. 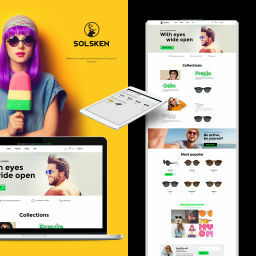 But at start we recognized what really Solsken's target audience need. As a result design become simple and light vibrant and dynamic. We developed conversion main page and product page. Plus, stylized other internal pages to make common view according to positioning rules. 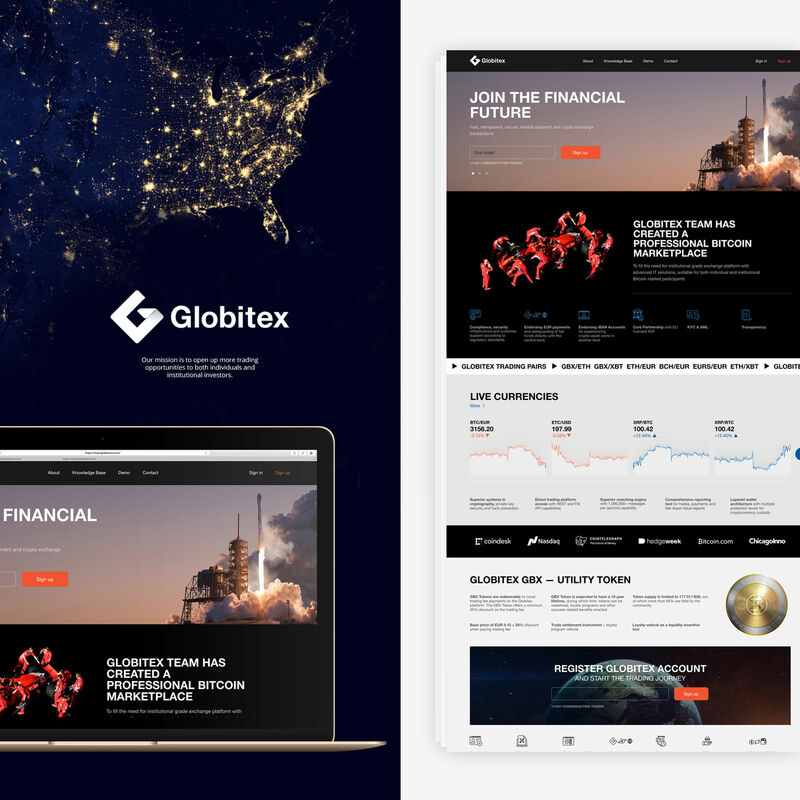 I’ve worked on this project as a Designer. This is an e-commerce project that requires research of customer needs. I worked on best products presentation. 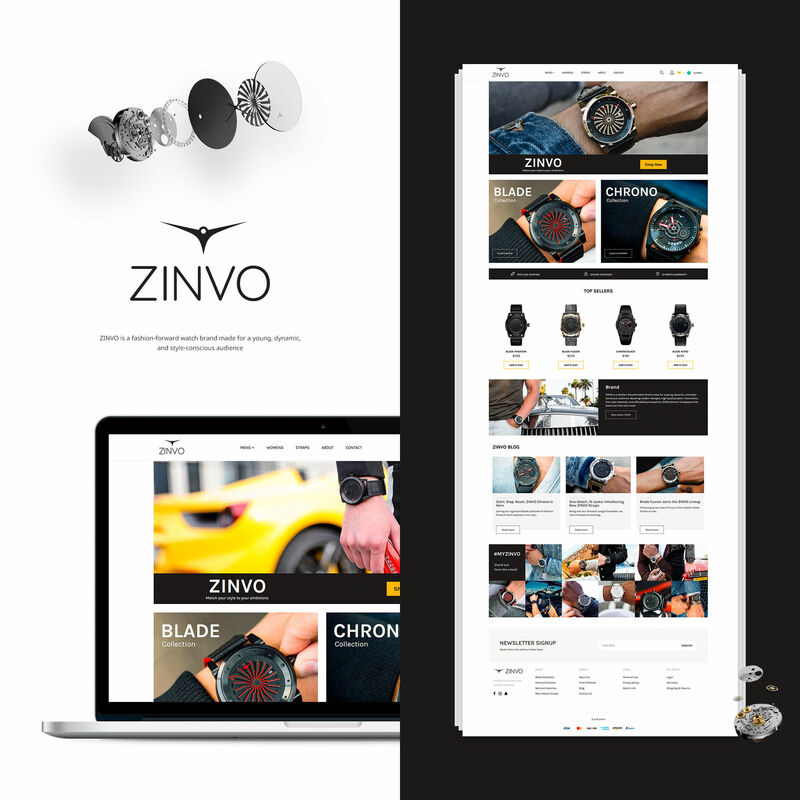 I`ve made home page, product page, collection page and checkout page for ZINVO company which is modern watch seller with unique, yet easy to recognize design, which allows its owner to show they belong to the dynamic and luxurious lifestyle, to stand out, attract attention and showcase their taste.